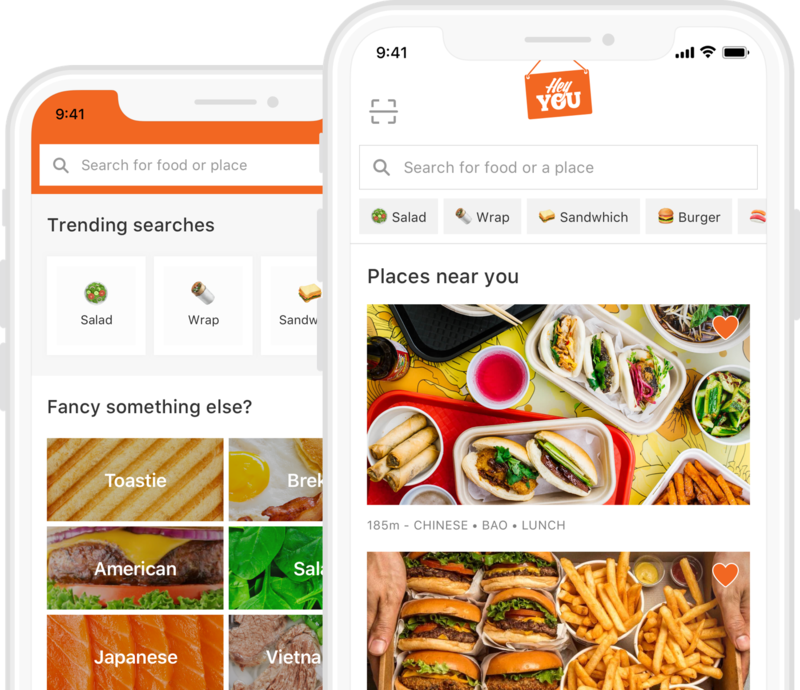 New Hey You Users get lunch on us! $20 credit available to use on any venue on the Hey You platform. Check your inbox as we have just sent you an email. Already saving with Hey You? 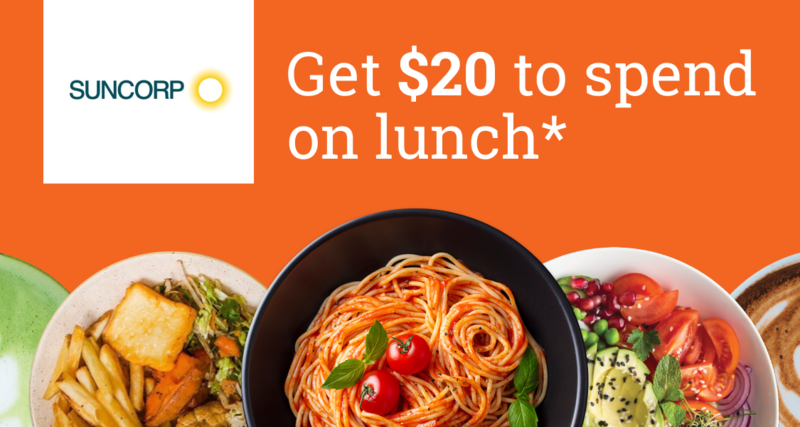 Offer available strictly for Suncorp employees from 08/02/2019 until 22/02/2019, valid for orders placed through Hey You at venues offering order ahead services on the Hey You network. This offer is non-transferrable, non-refundable and not redeemable for cash. Subject to availability.